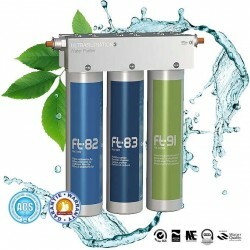 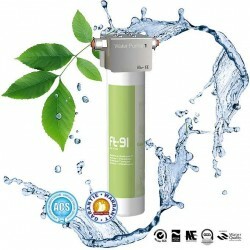 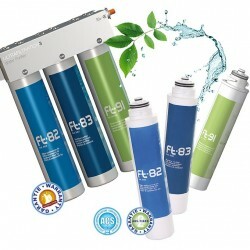 Ultrafiltration of water by membrane, activated carbon cartridges with or without silver: FT LINE 3, FT LINE 91, CT LINE. 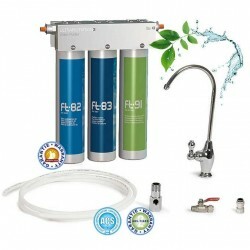 CINTROCLEAR UF400 is replaced by FT LINE 3. 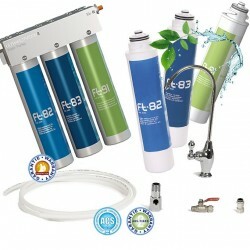 Ultrafilters There are 5 products.